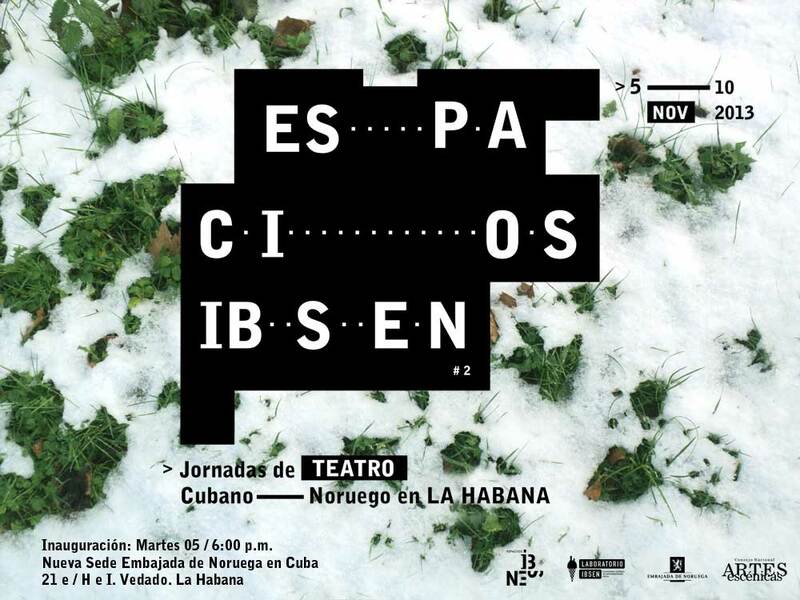 Espacios Ibsen is a festival based on Henrik Ibsen and his works as an exponent of universal culture. His influence not only embraces theater and drama, but is a constant generator for new thoughts in cultural production. Starting from his works the scope of Espacios Ibsen is to create new thoughts, new meeting places and tools to create human space and expressions about the contemporary society. The program embraces not only Ibsen’s literary production, but also the principles of his work that act as triggers for reflection on the role of the theater, in interaction with different art forms, in the development of a society.